I had the chance to be invited by the prestigious Maison & Objet to discern an Award to the design or Designer of my choice. It’s a great thing to receive an Award but it’s also a great feeling to be able to give an Award to someone and spread a bit of happiness around. Pretty things that strike a chord, others that impressed me and some that would have loved to have in my home. 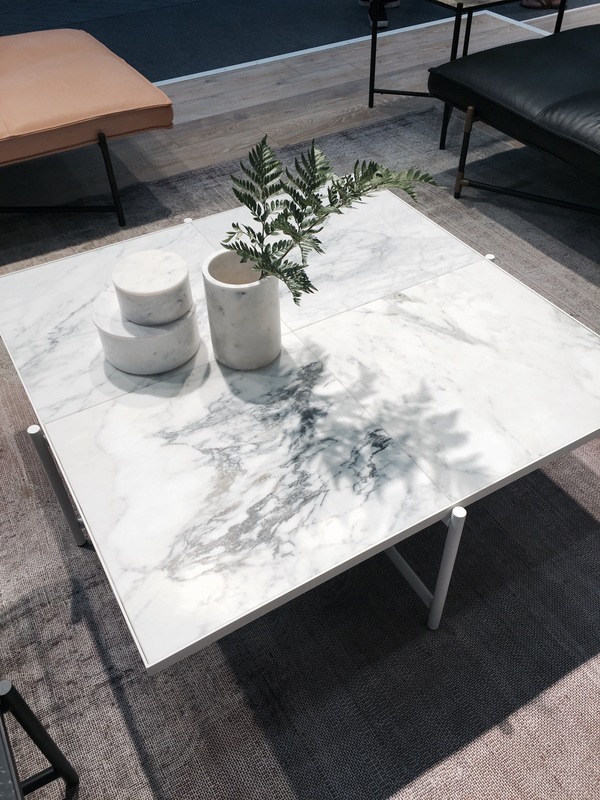 In the end, I decided to give the Award to Designer Emil Thorup and Handvärk for their gorgeous marble coffee table 90. Imagine my joy when I found out the company was only 12 months old! As much as I love the likes of Menu, Vitra and & Tradition, it’s a great feeling to award new, upcoming Designers where talent is so obvious. Made of 4 pieces of white marble with a steel frame, the coffee table 90 by HANDVÄRK seduces me with its sophisticated and timeless design. Needless to say that it would look amazing in my home or rather my home would look amazing with this in it! 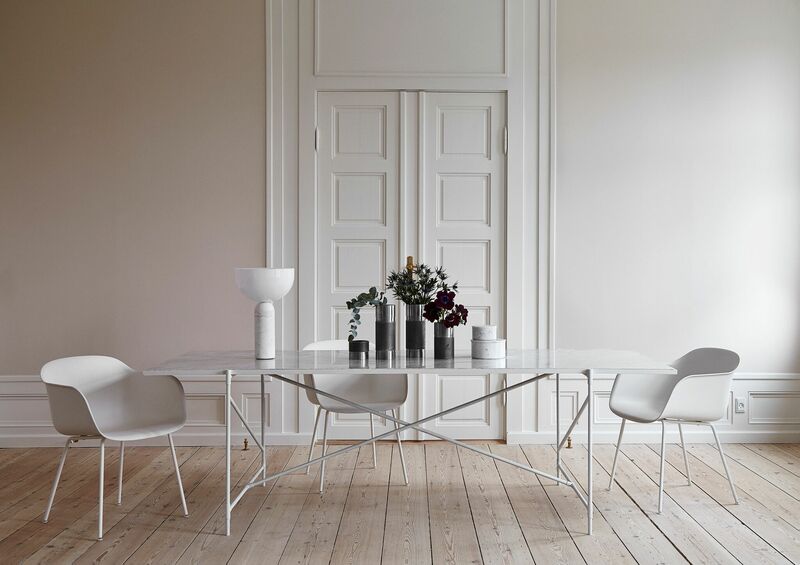 It has the contemporary, simple feel of Danish design where often form meets function but its beautiful, tactile marble top adds a unique, sophisticated and hardwearing dimension to this object. Generous in size, the price (RRP: 826 euros) seems also reasonable considering the material involved. It is also available in darker colours with a brass frame which looks really chic! 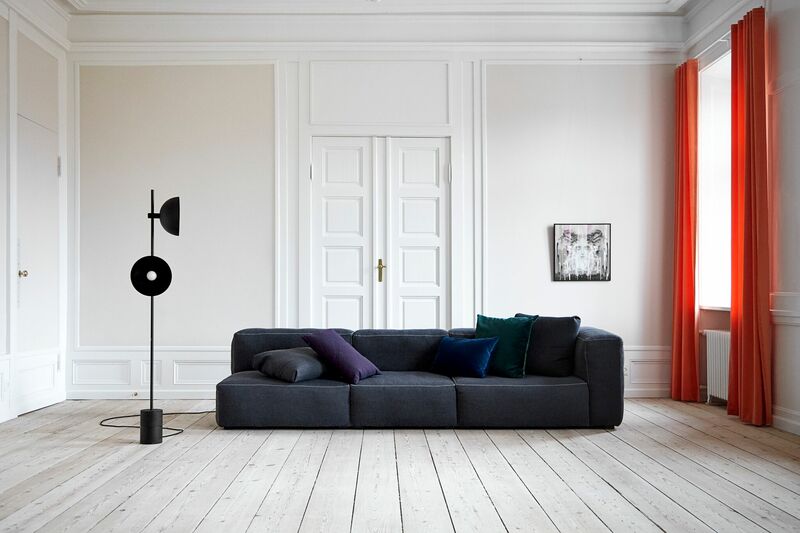 I thought their new Studio Lamp (below) designed by Laura Bilde, currently intern at Norm Architects was stunning. 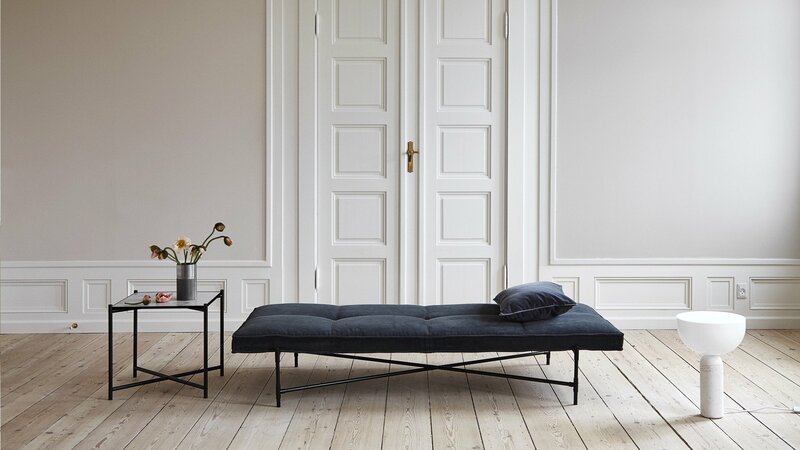 And look at this day bed and sofa… So what do you think of my choice and the whole Handvärk collection?